Avon Extra Lasting Eyeliner Review Reviewed by Nikki Mishra on November 17, 2017 . I love Avon Extralasting Eyeliner and I highly recommend this everyone for any skin types! It’s cheap and effective, so go for it. Today, I shall talk about eye makeup stuff in this piece of writing. Without keeping much suspense, let me tell you that Avon Extra lasting Eyeliner is the product that shall be reviewed today. So, what is so special in it? Well, I have come across this product a few months earlier. I have started using since then and now I feel that I should write a review on this product. Eyeliner is available from various reputed makeup products manufacturing brands. Is this product a tough competitor to those products? We shall try to find the answers below. 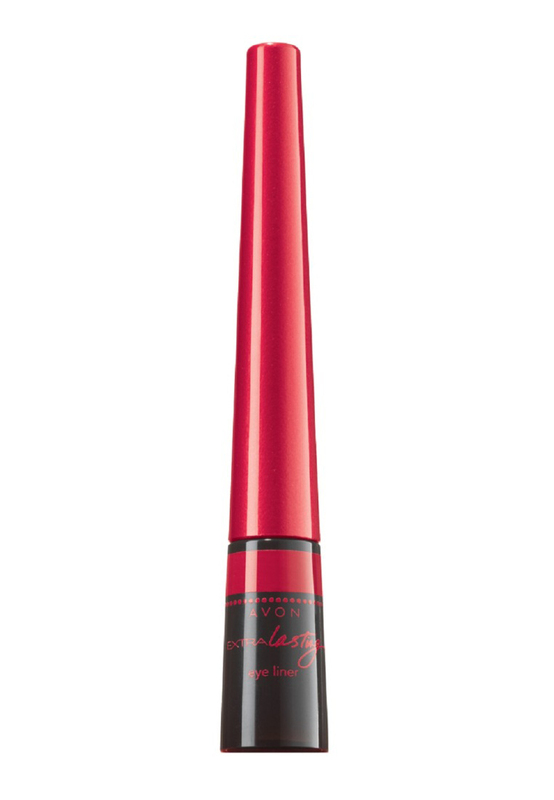 The product defines eyes with smudge proof, fade proof and intense color. Also, it has a flexible tip for easy smooth application, waterproof quality, dries quickly and lightweight. Avon Extra lasting Eyeliner Shimmering Black flexible tip for easy smooth application, waterproof, dries quickly and provides intense color. It wears up to 12 hours post application. It feels lightweight, ultra comfortable and natural. It also contains fresh water complex that maintains a fresh appearance throughout the course of the day. With cap closed tightly, shake well before each use. Apply in a single stroke along upper and lower lash lines of lid. Do not apply directly on the inner rim of lash line. Shimmer is different from glitter. Shimmer means it has fine particles that are blended with the product and give a beautiful shine finish. On the other hand, glitter means chunky glitter particles that are added to the product and can be felt upon touch. 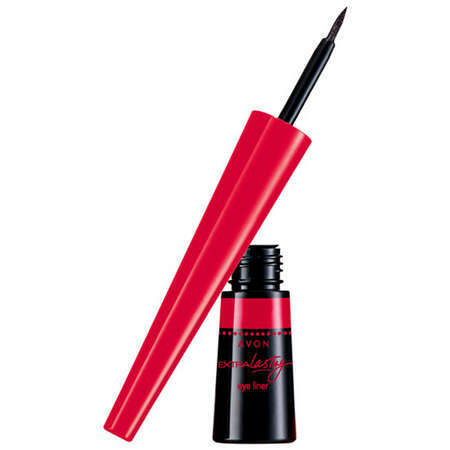 The felt tip applicator is too good and easy to work with; extremely soft and flexible and again this can be compared to the felt tip applicator of Lakme high definition eyeliner and L’Oreal liner intense felt tip liquid eyeliner! I love the tiny metal ball bearing sound I hear when I shake them well (the one similar to nail polish shakes) it helps in mixing the stuff well. What I learned is if you don’t mix it well the liner comes out little watery and the colour payoff is not that good! 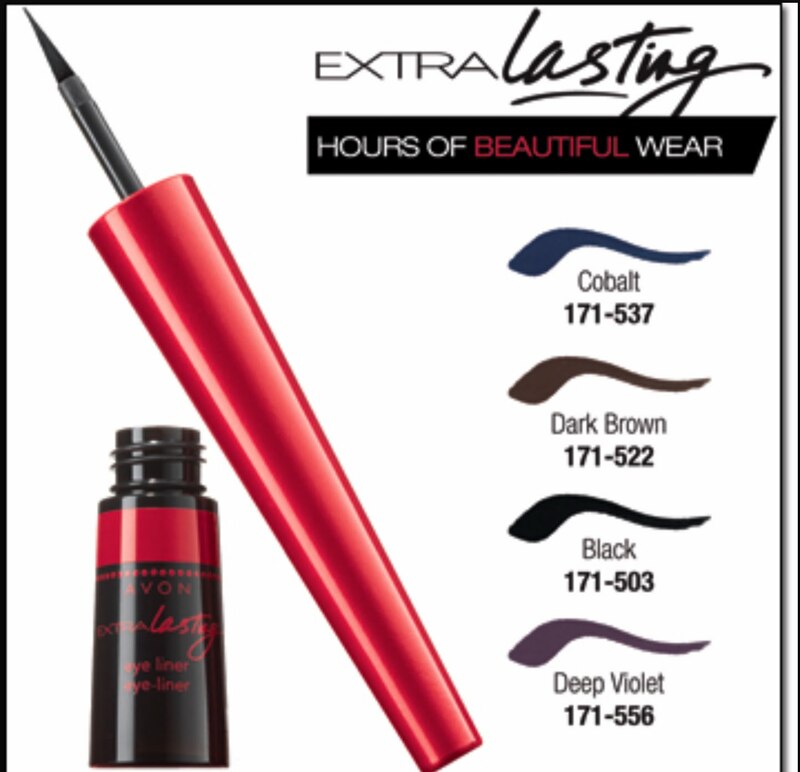 I love Avon Extra lasting Eyeliner and I highly recommend this everyone for any skin types! It’s cheap and effective, so go for it. Eye makeup is the most important thing, and no lady would love to compromise on their eye makeup products. From all aspects, this product seems quite contemporary as well as useful. So, I would definitely recommend this.